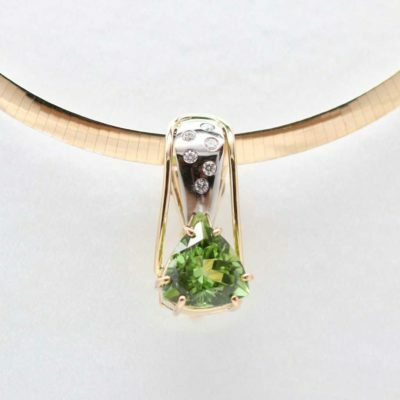 This stunningly cut 3mm Peridot Gemstone is a real knockout! 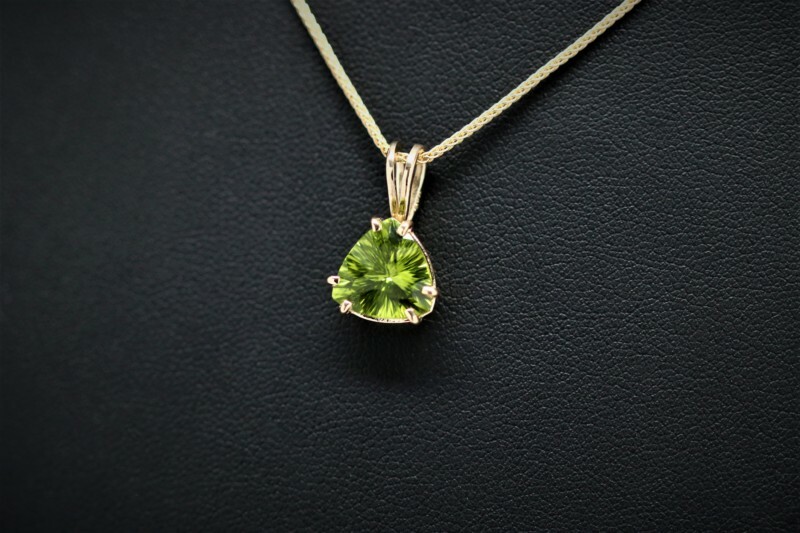 Great for August birthstones or people who just love green. 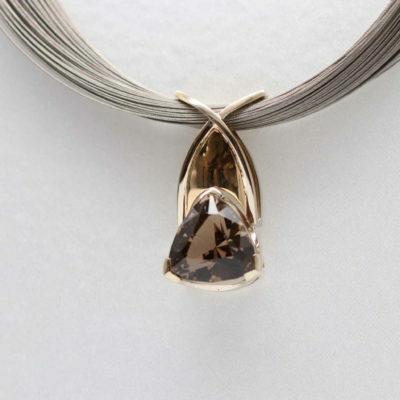 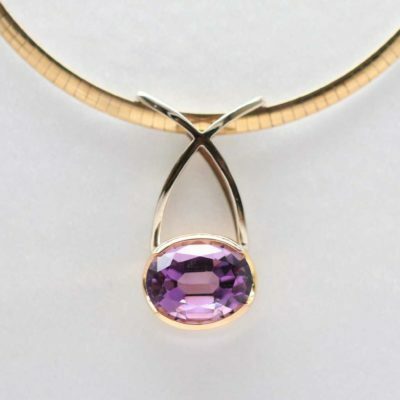 Set in 14 karat yellow gold this pendant is sure to become a daily favorite.